There is a wide range of holiday accommodation in and around La Rochelle – apartments, hotels, villas, gites, chambres d’hotes and campsites. 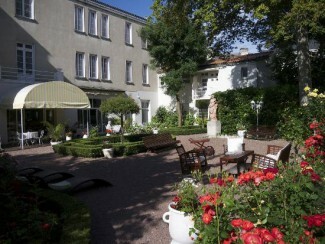 Availability of accommodation, however, can be a problem if you are visiting La Rochelle between May and September. Many people flock to the town in Spring and Summer for a holiday break so you need to think ahead, plan and book your accommodation in advance – even if you are camping! Generally speaking you can expect to pay coastal resort prices for most types of accommodation, especially hotels in the high season. Some people like to try the option of self-catering apartments of which there are many, particularly around Les Minimes and its Village Informatique. In the La Rochelle main tourist information office there is usually a useful board displaying rental accommodation including apartments and for a small fee they will reserve a hotel room for you. 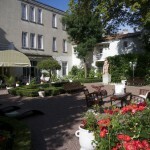 Here are just a few examples of the kind of holiday accommodation available in La Rochelle …. 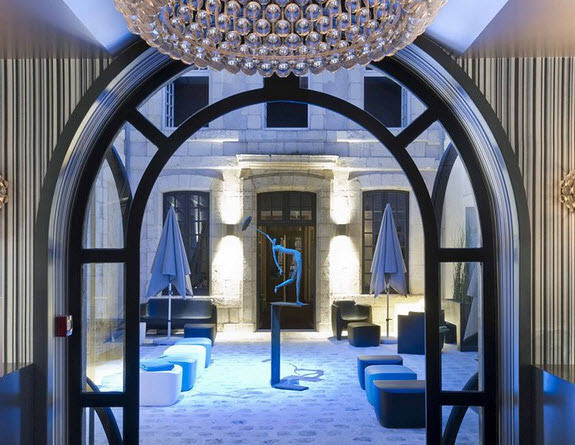 Other hotels include: Le Bordeaux, Hotel François I, Hotel Henri IV, Hotel Comfort St Nicolas and many others. The hostel has 86% ratings on www.hihostels.com -and generally people give it good reviews. It’s worthy of note that you need membership to stay in all of HI’s french hostels. This can be purchased at the hostel. It’s also possible to join HI through your National Youth Hostel Association (if you’ve been a resident for over a year). If you plan to travel this can be very useful as this affiliates you with the NYHA enabling you to get further discounts for attractions in your country. This campsite is open year-round. This campsite is very well placed being both close to the beaches and very near to the hostel but do bear in mind that this site can sometimes be populated with noisier younger holidaymakers. To get there you need bus number 10 from Place Verdun to Les Minimes. This campsite is only open from the end of June to the end of September.